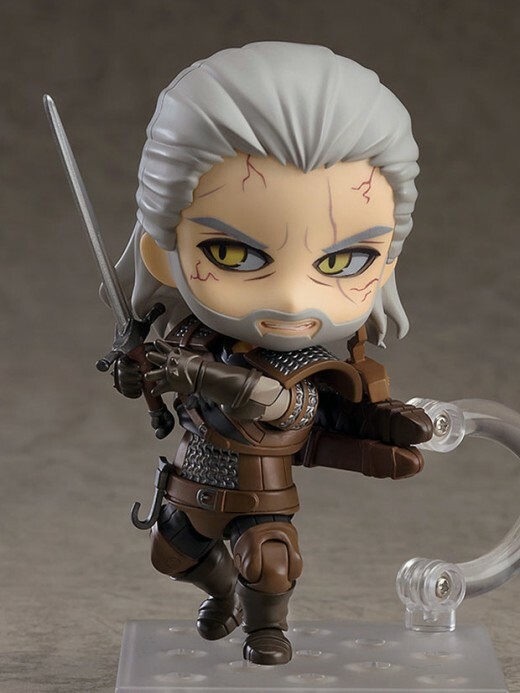 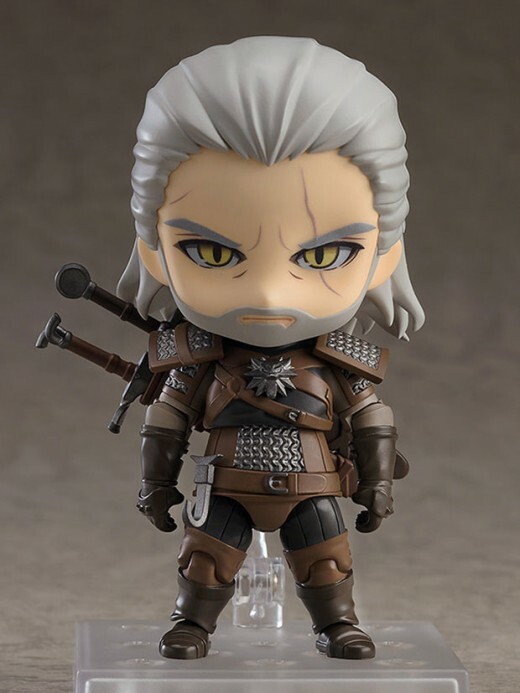 Good Smile Company is proud to reveal a new Nendoroid figure to be released this fall – Geralt of Witcher 3. 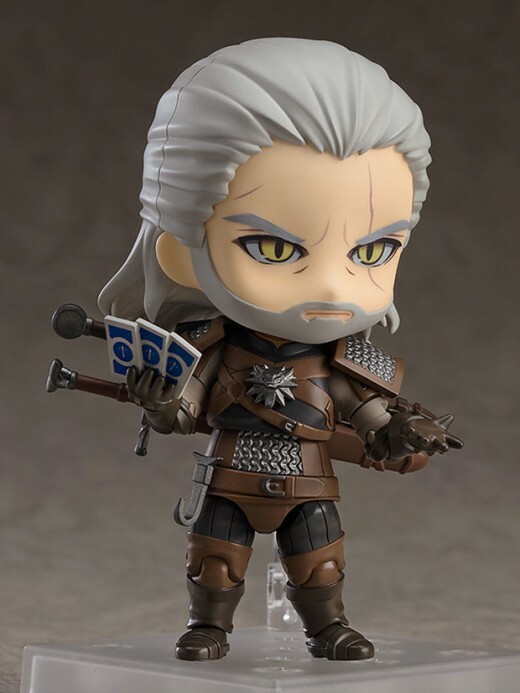 This figure comes with multiple accessories that you can swap like faces, swords, Gwent cards and a bathtub. 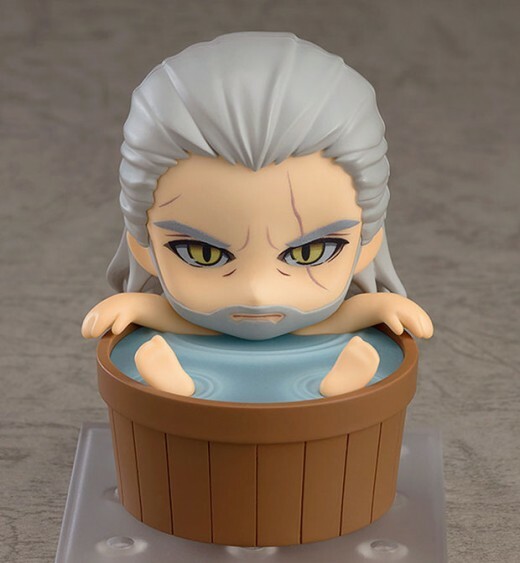 A bathtub?! 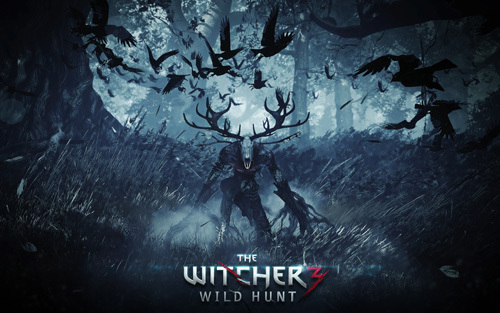 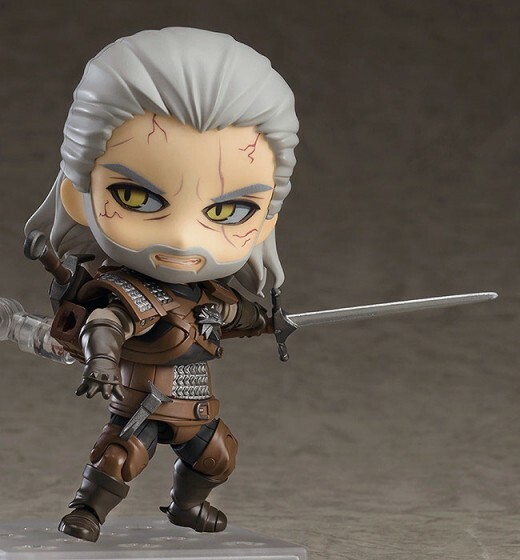 Nendoroid The Witcher 3 Geralt is scheduled to be released this September and it will cost $45. 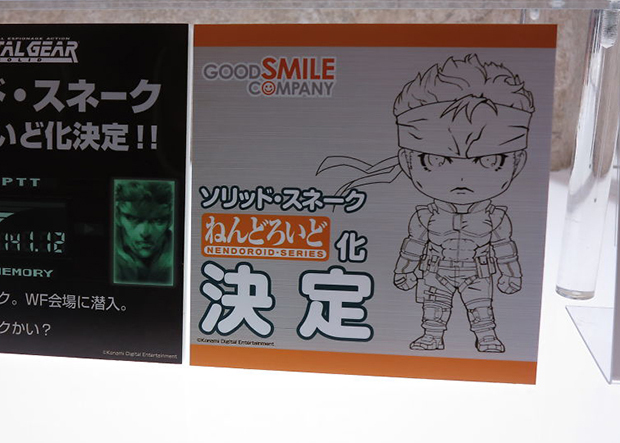 Nendoroid SOLID SNAKE Coming Soon!